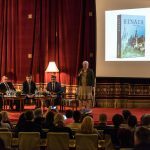 Received with warmth and fast, the book called “Sinaia, Oraşul Elitelor” met his readers in Sinaia. 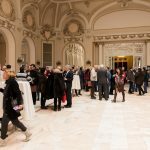 Breathing the stylish and history filled atmosphere of the Casino, more than 250 people joyfully gathered to celebrate the launch of “Sinaia, Oraşul Elitelor” with splendour and an attitude that seemed shared by a whole city. 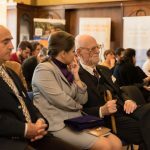 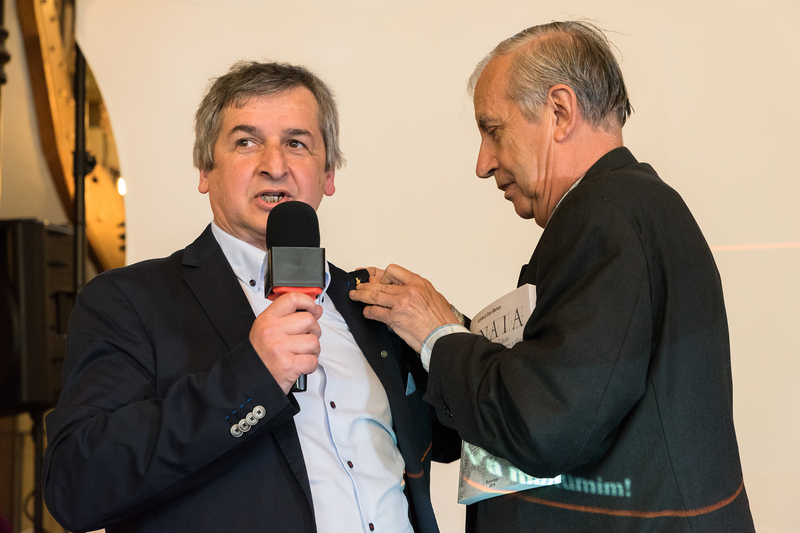 On March 19th, Sinaia hosted an event where city inhabitants and local investors were joined by a number of guests that came from other towns alongside Prahova Valley and also from Bucharest, Romania’s capital: men of culture, university personalities, executive managers of national and international companies, politicians, local and national media journalists and bloggers. 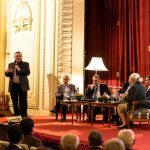 Attracted by the fame of the author, a reputed architect which got involved into preserving architectural objectives with historical and symbolical value, or by the extraordinary stories revealed inside the book, covering more than 320 years of historical existence of a city where value density certainly change perceptions regarding modern Romania, all guests took part in what we may call, without any fear of making an error, “a step toward recovering history”. 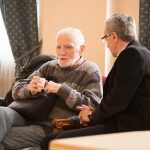 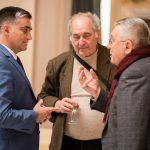 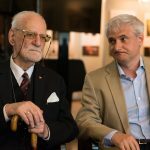 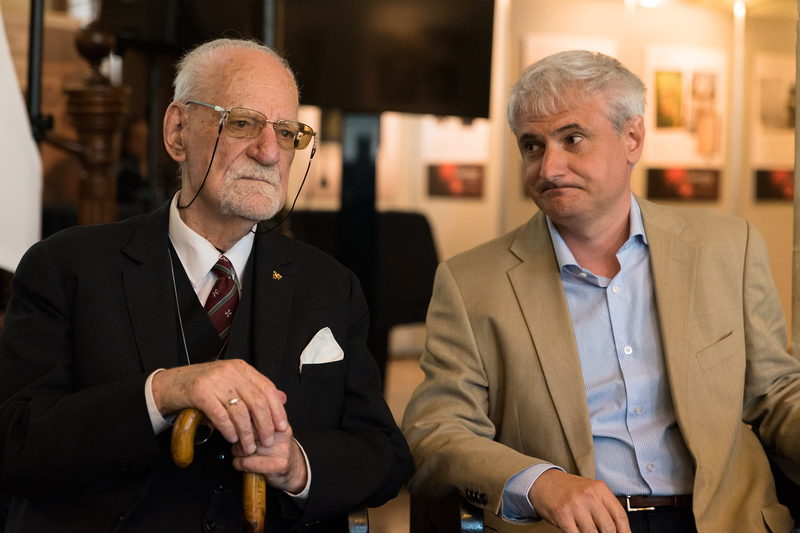 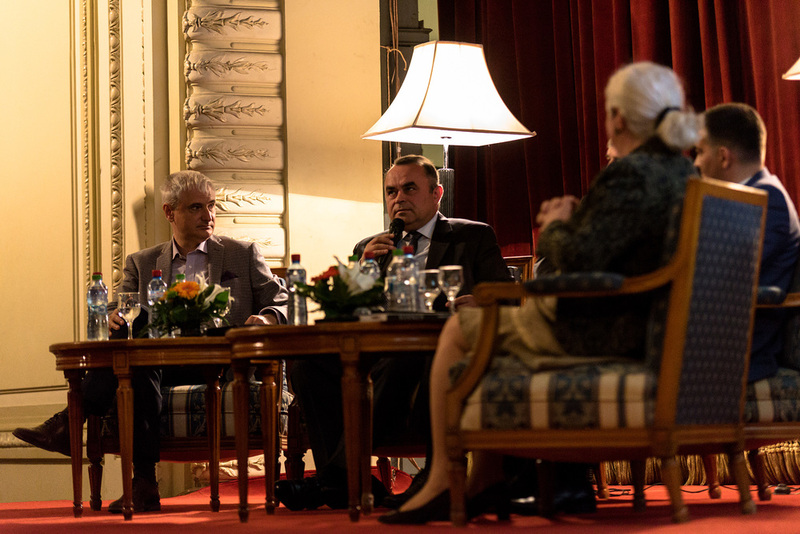 Guests included names like Adrian Majuru, historian and anthropologist, manager of the Bucharest City Museum, university professor Ion Floricică, Petru Crăciun, CEO of Cegedim, Dan Radu Ruşanu, journalist Cornel Nistorescu. 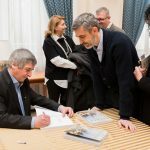 Hosts of the event were architect Dan Manea, Vlad Oprea, Sinaia mayor, and the team from Princeps Publishing, partners for this publishing project. 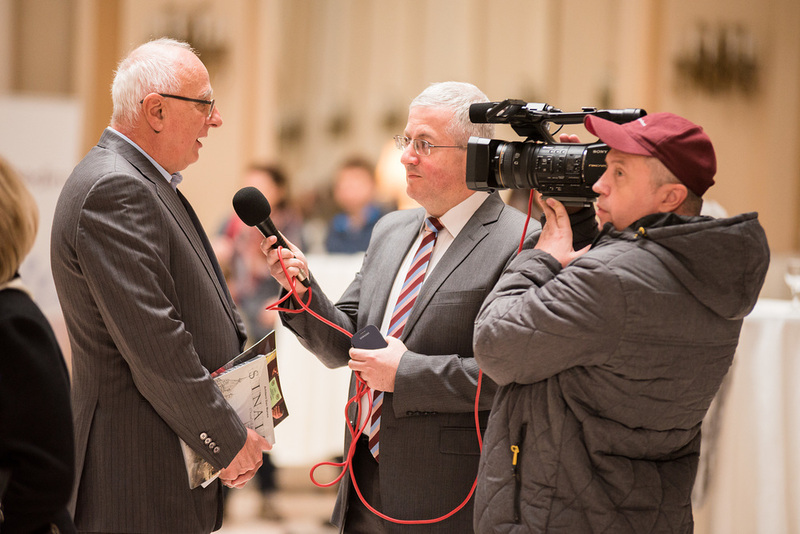 As we witnessed afterwards, Sinaia inhabitants continued to speak of the event long time after. 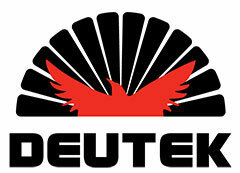 This is proof that a book can become the successful binder for a community created by the most diverse entities, apparently without any connection between them. 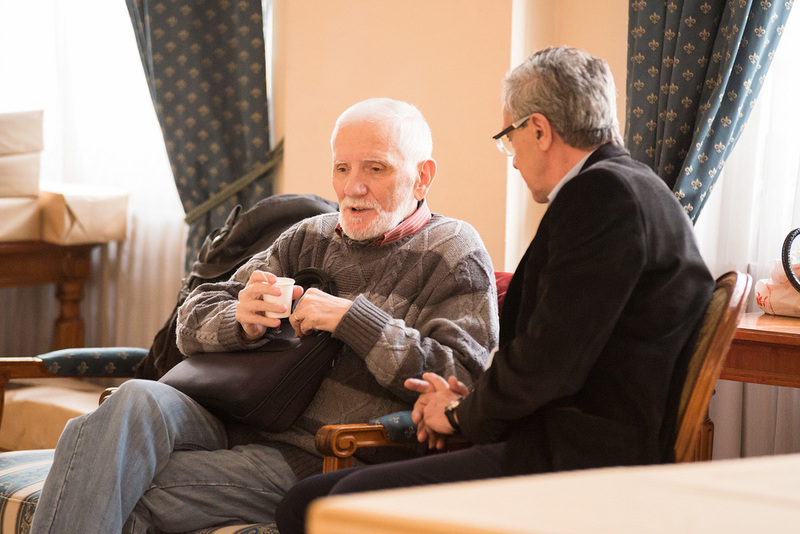 The story behind the story is also remarkable. 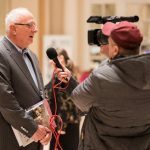 There were first more than 100 stories the author published inside the local press. 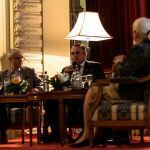 Despite the fact that the idea of writing a book came quickly enough, translating that idea into fact proved a long time process where people and institutions united their efforts and benevolence. 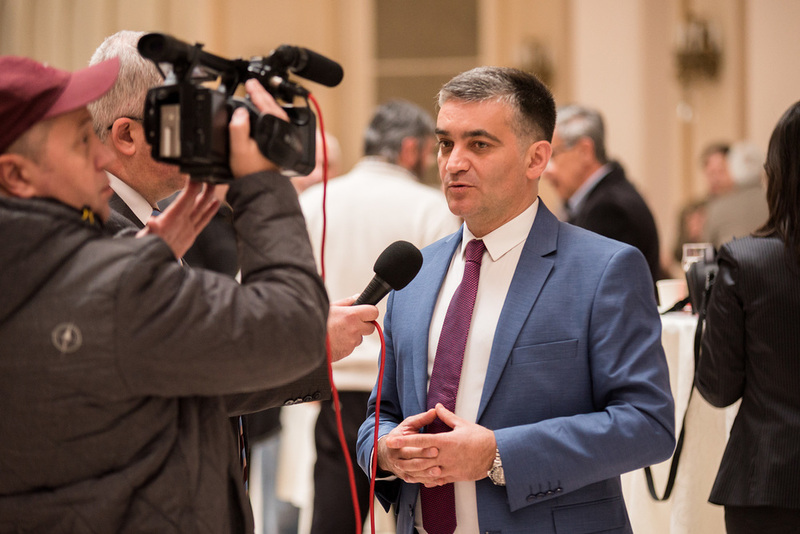 Local authorities were the first to support an editorial project and a cultural act. 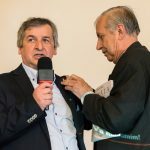 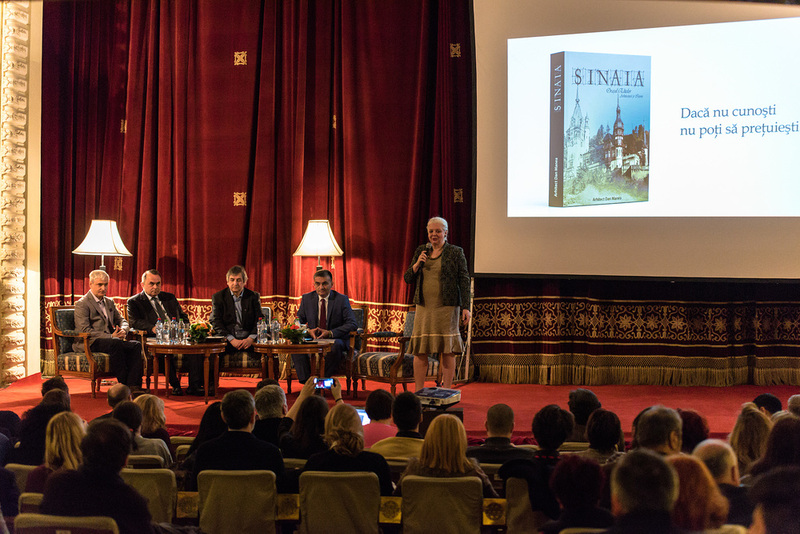 Vlad Oprea, Sinaia mayor, together with his team, admiringly supported what would become the most comprehensive book on Sinaia since Gheorghe Nistorescu’s monography onward. 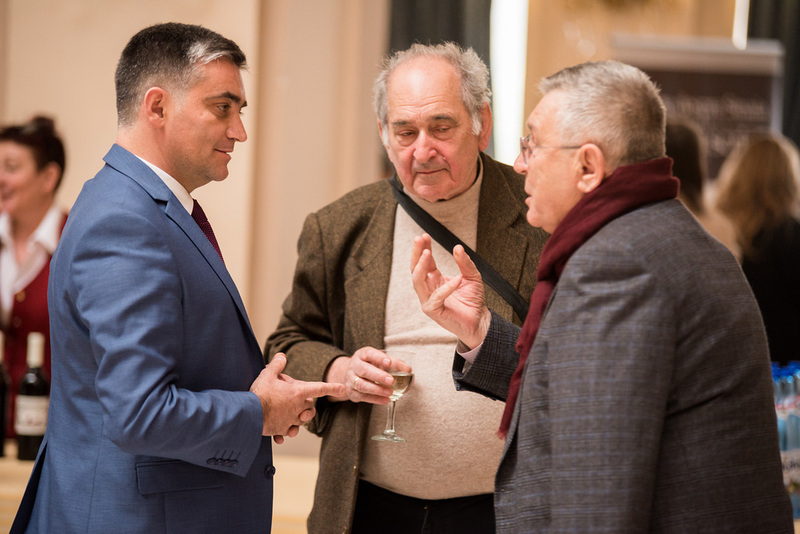 Gradually, local investors or representatives of national and international companies enthusiastically joined the project. 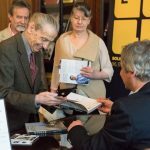 Without their financial and logistic support, the book would not have been today on readers’ desks or in bookshop shelves. 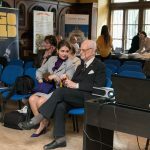 It comes only as naturally to remind and thank for the consistent involvement in a cultural act those who in their daily lives run businesses which provide another kind of value to people, from touristic services to pharmaceutical services: Cegedim Customer Information, Rohe România, Hotel Internaţional, Hotel Palace, Rina Sinaia, GPSMAPS, Cabana Schiori and Hotel Bucegi, Hotel Foişorul cu Flori, Tipografia Inkorporate Print and Trade Media company. 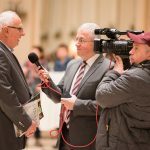 Journalists invited at the event and we, members of the editorial team, were impressed by the exquisite hospitality we were met with, from Sinaia Casino and Palace Hotel – centenary buildings that maintained the rare elegance of buildings erected by the beginning of the 20th Century, combined with the comfort provided by modern facilities – to Foişorul cu Flori, a four star accommodation facility which recreates the magical atmosphere of an era when Sinaia was a Royal residence, and “Muzeul Oraşului Sinaia”, a newly launched museum gallery dedicated to the city and its inhabitants which was accommodated inside the oldest villa of Sinaia, still in place today, the Alina Ştirbei Villa, also known as the Florescu-Ştirbei Palace, dating since 1875. 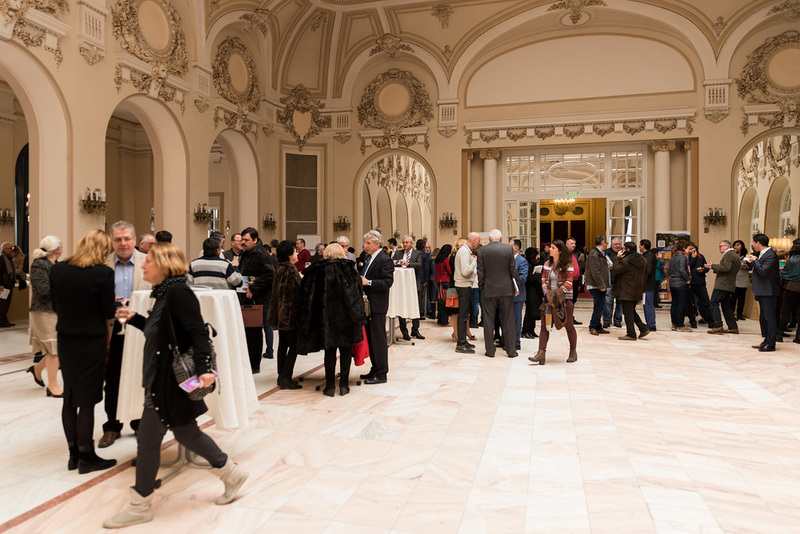 The building was rescued by the local administration which, as a result of the remarkable renovation efforts made, succeeded in giving it back to the city and its inhabitants. 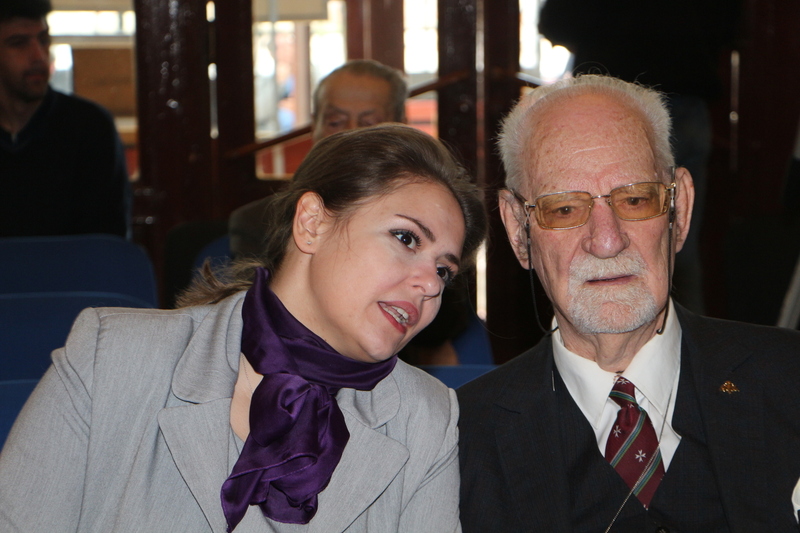 The official inauguration ceremony took place in December last year. 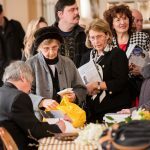 What exactly made such display of forces possible? 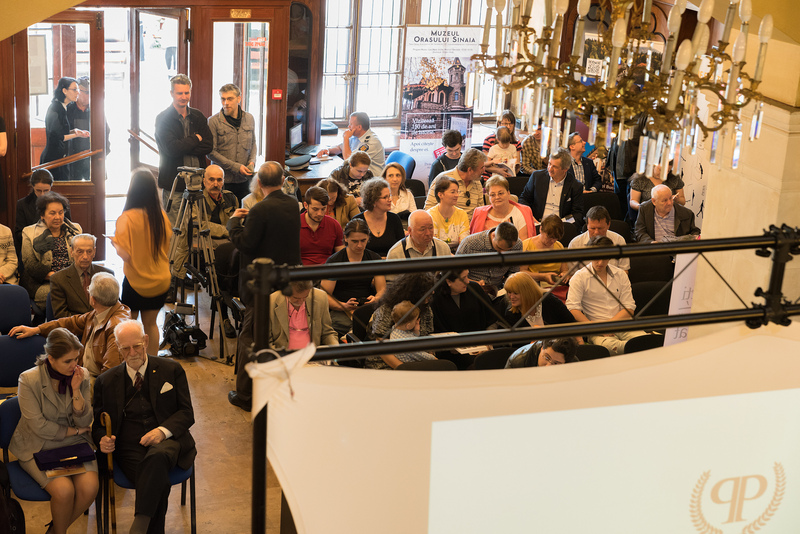 What gathered hundreds of people and a lot of institutions and companies under a single roof? 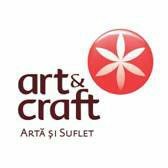 A cultural act. 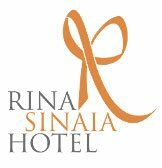 An act born out of love for the city and its people, for history and architecture, for the valuable inheritance left behind by the ancestors. 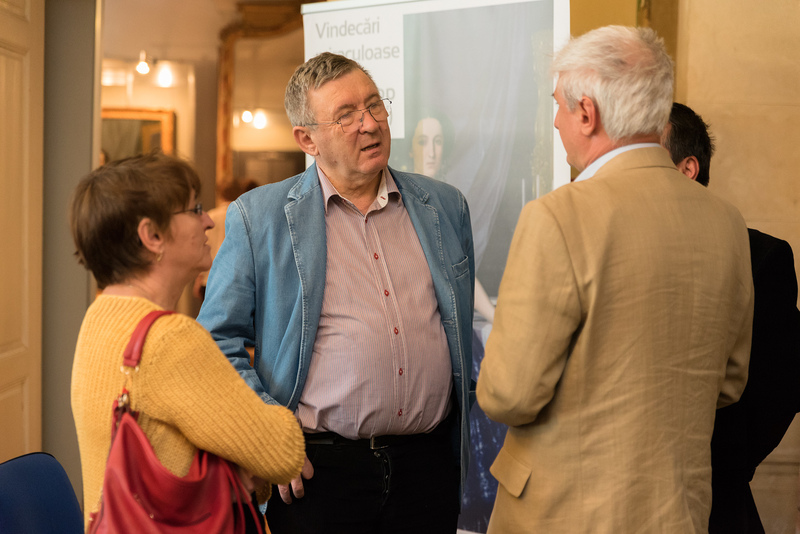 Lying on the border between a monography, a travel journal and a photo album, the book includes more than 1000 pictures old and new, some of them published for the first time. 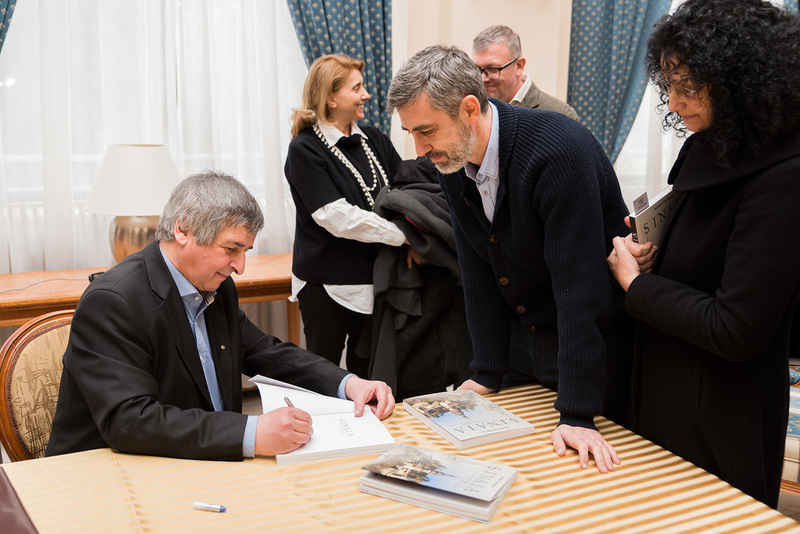 It is a book that breathes a chronicle fragrance, written by an architect in love with his city, which is a good reason for the reader to get a special and completely novel perspective upon the city. 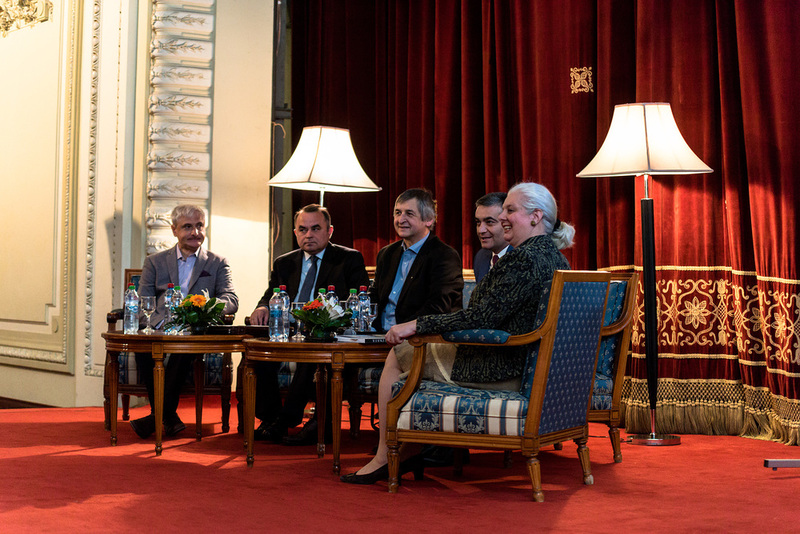 The book includes stories about famous personalities that built modern Romania. 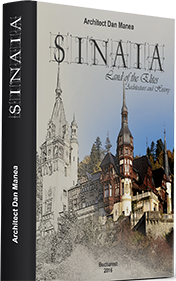 After it hosted an impressive number of national and European premieres, Sinaia gained a destiny that implicitly tied to the destiny of the Royal House of Romania. 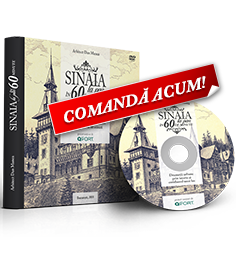 Added to that, Sinaia played an important role in the way our predecessors set Romania on the world map. 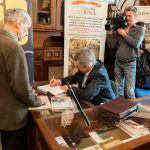 The book is accompanied by a detachable map, where the author suggests five touristic itineraries that aim for more than 125 touristic objectives, author houses and historical monuments. 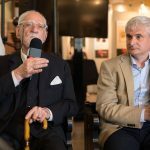 The book received appreciations from some famous personalities and we recount here academician Constantin Bălăceanu-Stolnici and Adrian Majuru, manager of the Bucharest City Museum. 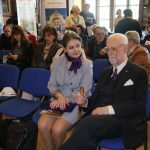 Those interested may find an electronic version of the map inside the official book website, www.sinaiaorasulelitelor.ro, made with the direct help of the most important GPS digital maps supplier in Romania, GPSMAPS. 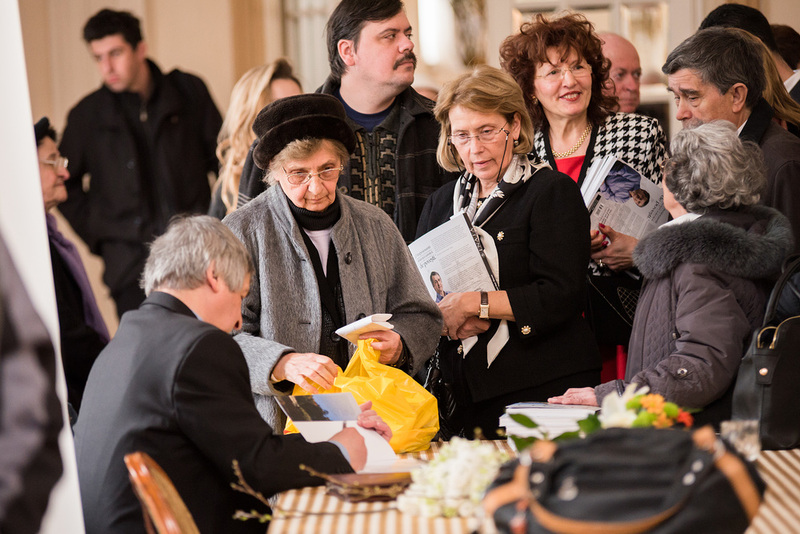 The efforts made by the author during the last 20 years to recover the inheritance of the ancestors will not stop here. 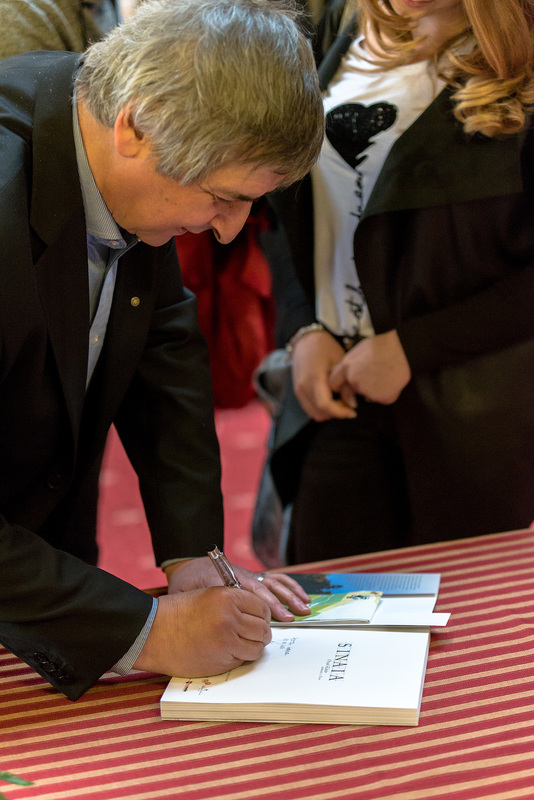 Part of the money gained from selling the book will directly support the development of tourist activities in the area. 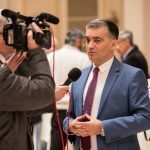 These amounts will be donated to the “Valea Prahovei Rotary Club” Association for supporting the “Belvederes in Bucegi” project, which aims to promote the touristic potential of Bucegi Natural Park protected area. 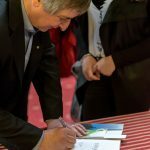 With the help provided by this money and the local community contribution, the royal touristic itinerary Sinaia-Poiana Stânii Regale will be again highlighted and acknowledged, as the itinerary includes traditional belvedere points at St. Ana Rock, Stânca cu clopoţei, Franz-Josef Rock and Poiana Stânii (Sheepfold Meadow) itself, which will be accommodated and marked as rest and information points. 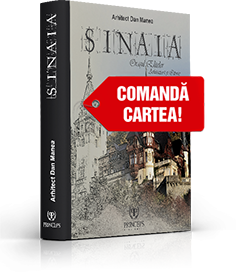 We thank you, those wo stood by us, those who bought the book through Book Store, the new bookstore in downtown Sinaia, even before it was officially launched, those who helped us by most diverse and consistent possible ways. 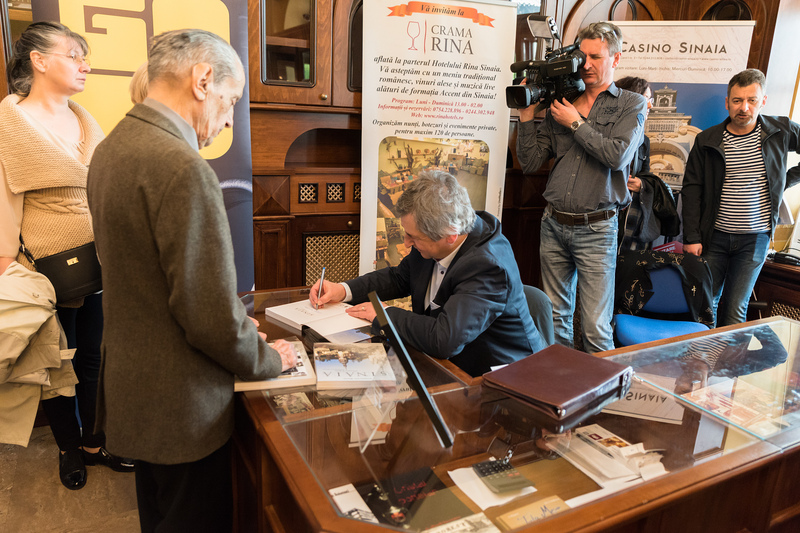 Princeps Publishing is honoured to have been part of this project! 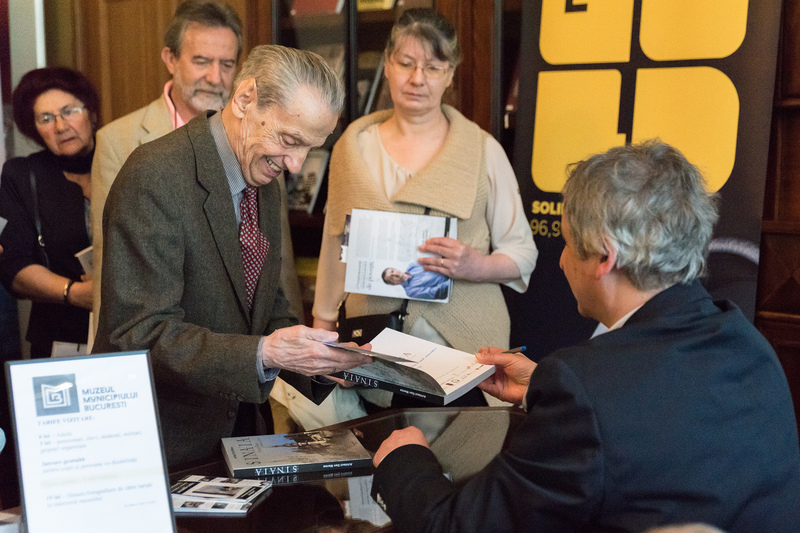 It is honoured to have met so many valuable people we shared a dream with. 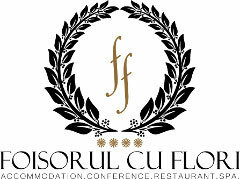 A dream which, today, became reality! 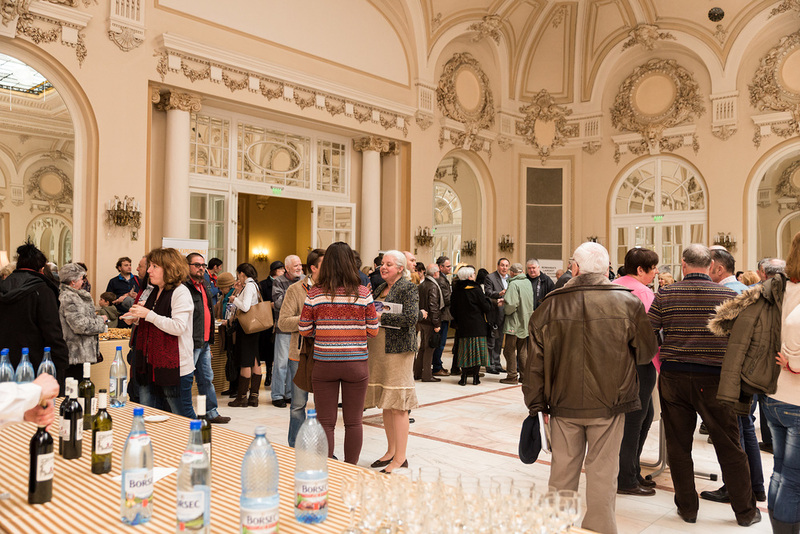 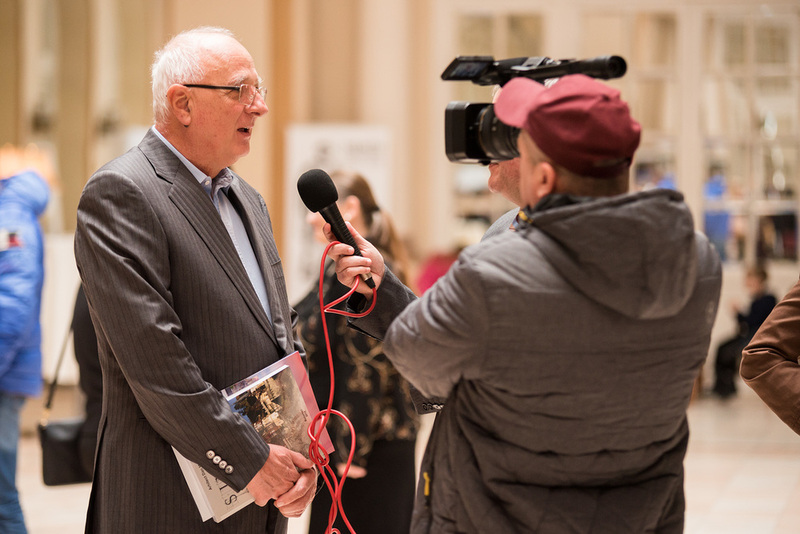 On April 16th, inside the Bucharest City Museum, the book met its Bucharest readers for the first time. 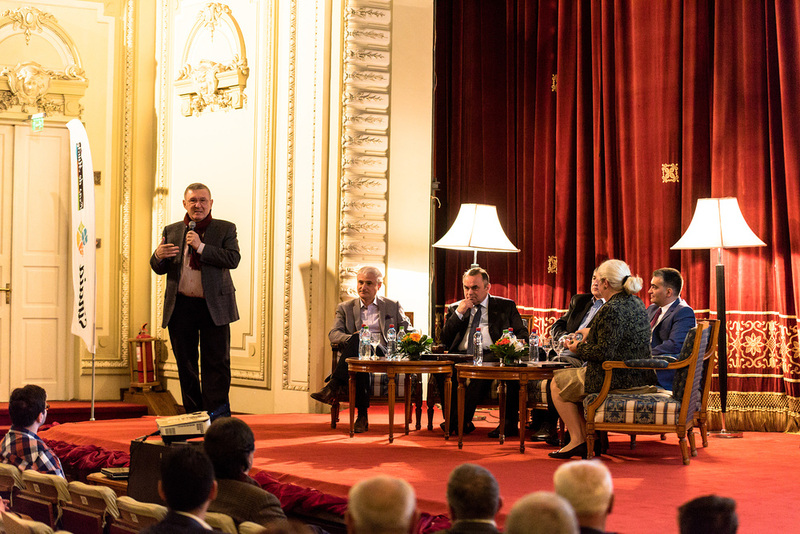 The former Şuţu Palace didn’t prove large enough for the audience. 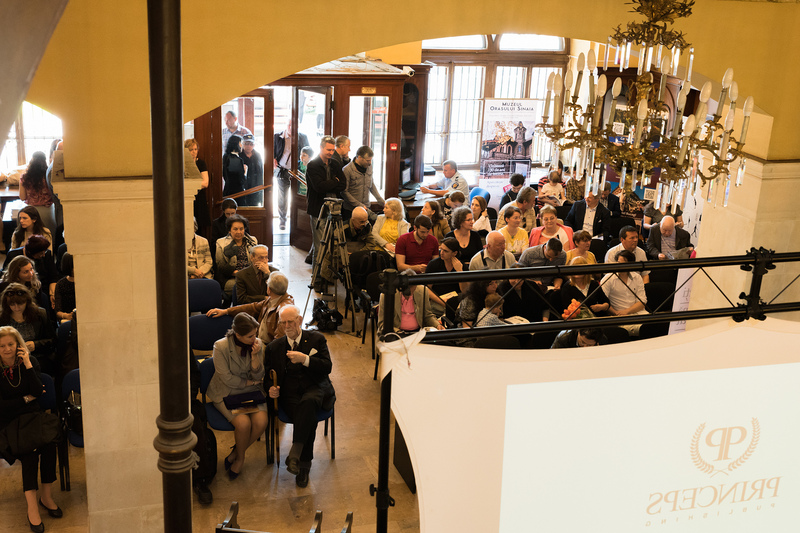 More than 100 people took part in the event. 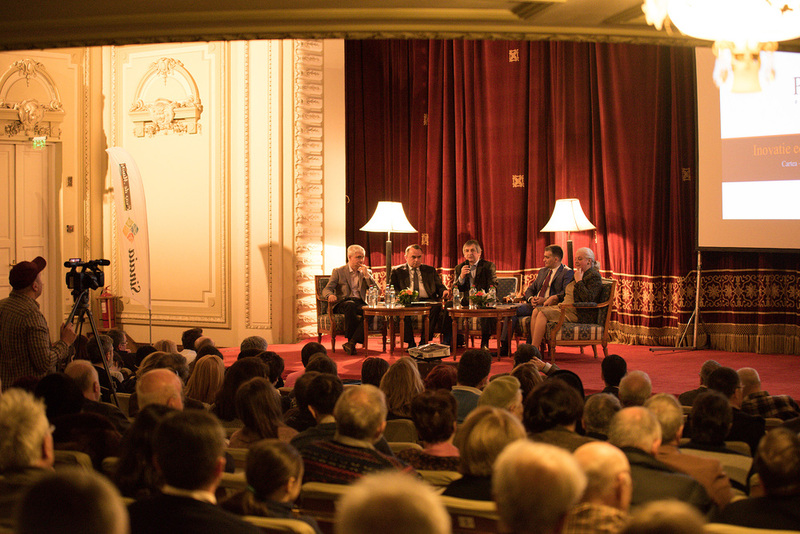 Together with the author of the book, architect Dan Manea, academician Constantin Bălăceanu-Stolnici and Adrian Majuru, the Bucharest City Museum manager, spoke from their personal perspective about the book, about Sinaia and about personalities with destinies tied to this true “little Versailles”. 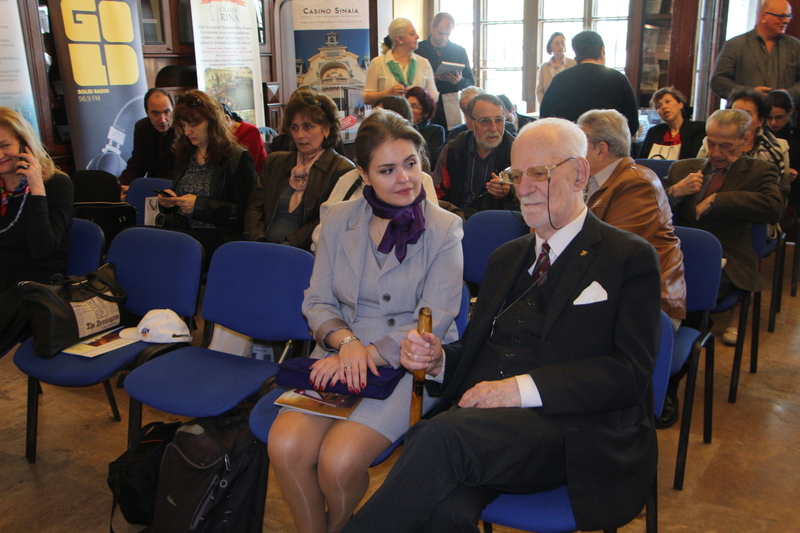 The personalities taking part at the Bucharest launch included, among others, architect Viorica Cures, President of the Romanian Architects Union, Cornel Nistorescu, journalist, and Alexandru Bartoc, president of Bartoc Foundation, who, in memory of his father (who was part of the team that erected the Heroes Monument in Bucegi Mountains) registered the famous Cross on the Caraiman Peak in the Guinness Book of World Records. 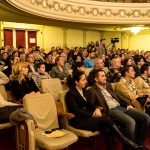 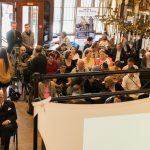 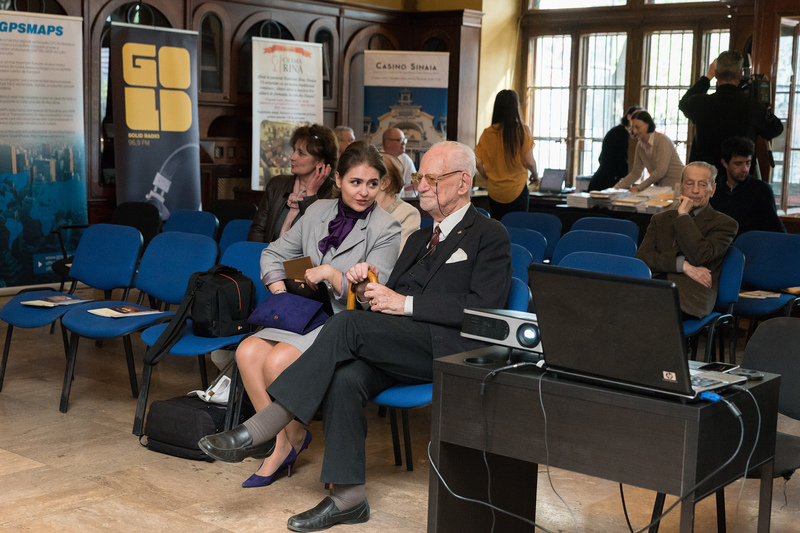 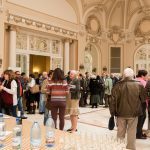 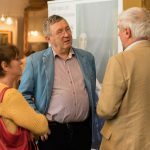 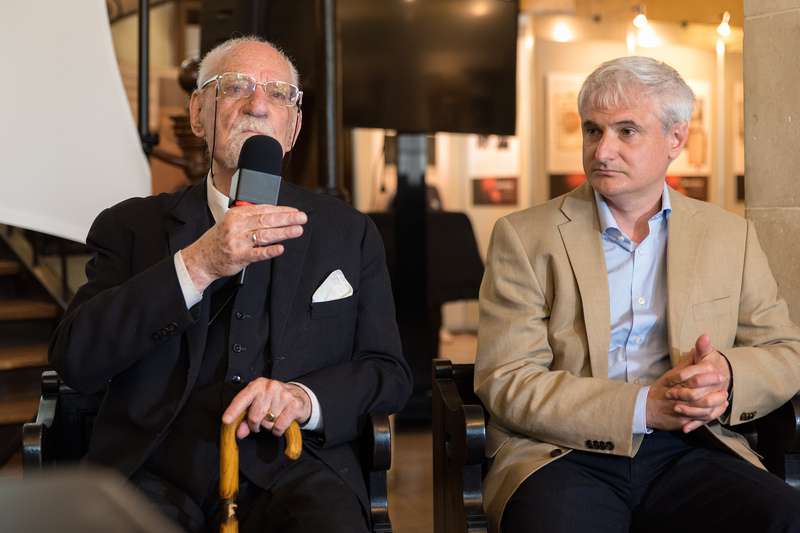 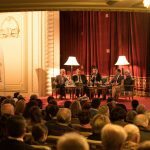 The audience at the launch event included top representatives of the business world, architects, writers, historians, Sinaia architecture and history lovers, journalists. 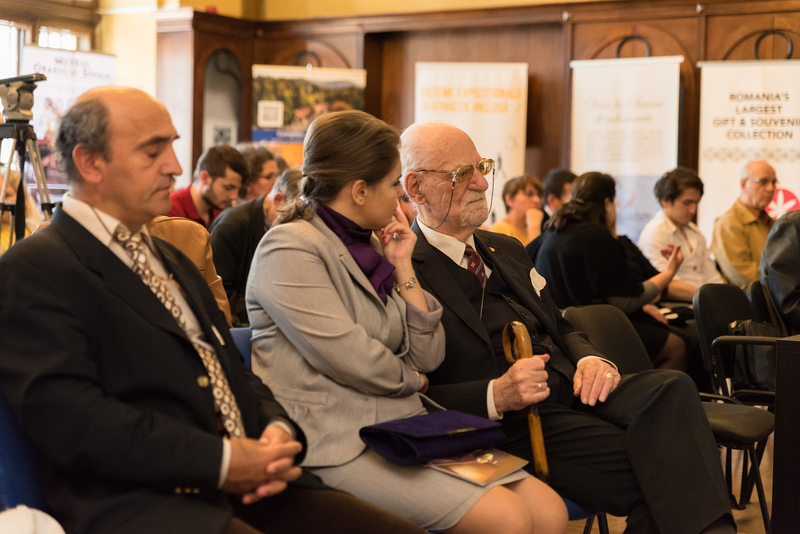 They were all fascinated by the exceptional stories told by academician Bălăceanu-Stolnici, who evoked the Sinaia of his youth as a tribute for the city and his inhabitants and appreciated the “Sinaia, Oraşul Elitelor” as a true ambassador book for national values. 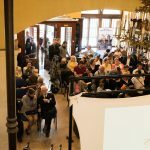 You may find inside the photo gallery below some pictures from the event and the press release inside the mass-media page.